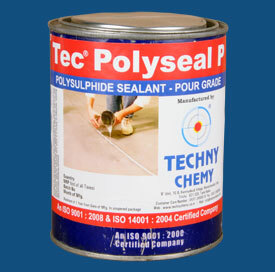 Polysulphide sealant for expansion joints in floors and walls. Outstanding ability to accommodate movements in expansion joints both horizontal and vertical. 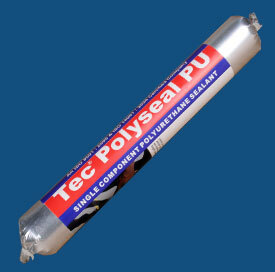 Bonds well to concrete and masonry. Available in Gun and pour consistency. 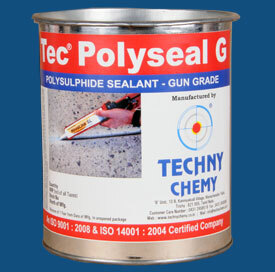 Single component polyurethane sealant ideally suited for expansion joints and for filling thermal cracks.